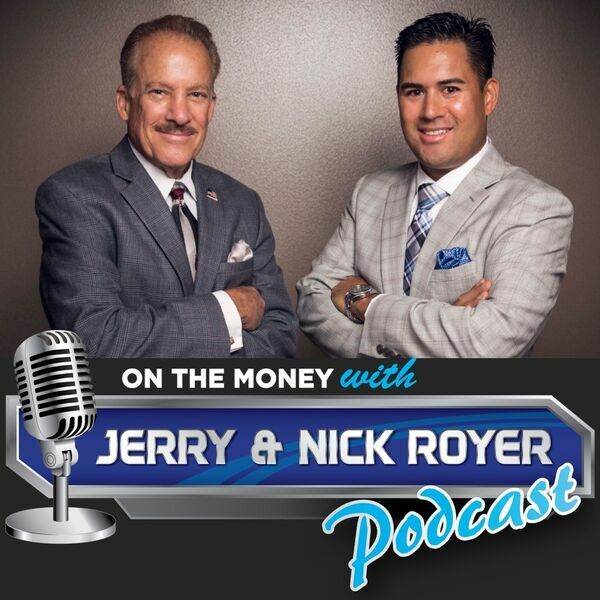 On The Money with Jerry and Nick Royer Podcast - Episode #30 Jerry & Nick Answer Your Questions! - What retirement goals do other people have for their retirement? - Is it a good idea to Do It Yourself (DIY) when it comes to financial planning? - What are the vital questions you should be asking yourself about your retirement plan?